Will the Carolina Hurricanes trade Brett Pesce, Dougie Hamilton or Justin Faulk for a scoring forward? Nino Niederreiter for Victor Rask, the Hurricanes are still very much trying to swap out one of their blueliners for scoring help. The Hurricanes love Toronto Maple Leafs forward Kasperi Kapanen but the Leafs have said he will not be traded. The same goes for Nazem Kadri whom the Canes had interest in earlier in the year. 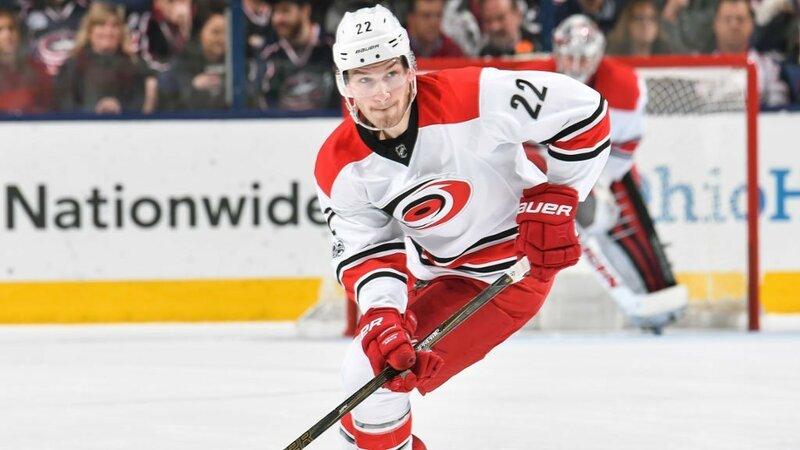 The Hurricanes have let teams know that defenceman Dougie Hamilton, Brett Pesce and Justin Faulk are available for a trade. They are all the highly sought after right-shot defenceman. If the price is right, the Hurricanes will make a deal. If the Hurricanes can’t pry one of the Leaf forwards, the Hurricanes have also been linked to forwards Tyler Toffoli of the Los Angeles Kings, Kevin Hayes and Chris Kreider of the New York Rangers. Will the Florida Panthers trade Mike Hoffman? Expectations for the Florida Panthers were high this season. Most predicted the Panthers would be in a playoff spot and battle the Toronto Maple Leafs and Boston Bruins for the 2nd and 3rd spot in the Atlantic Division. It has not worked out that way. Mike Hoffman is a player that the Panthers are getting calls about. He has one-year left on his contract at almost $5.2 million. Hoffman has played at a near point-per-game pace this year, and is on pace to set new career highs in goals, assists, and points. His value is very high and it would be a perfect time for the Panthers to make a trade and get a 1st round draft pick or top prospects. If the Panthers do decide to call it quits on the season, expect the Panthers to move Hoffman and listen to a few other trade offers. The only players untouchable are Aleksander Barkov, Jonathan Huberdeau and Aaron Ekblad.